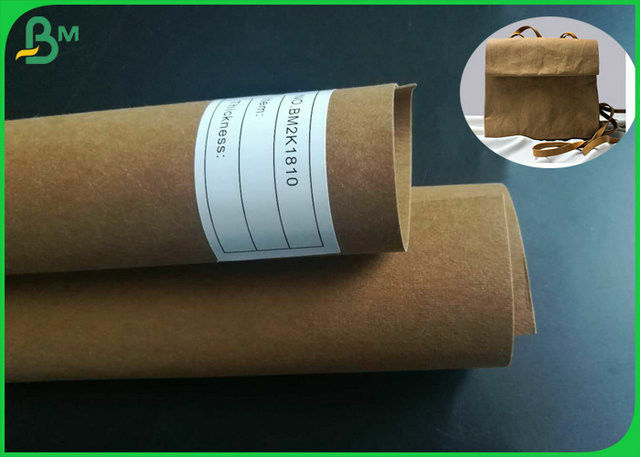 ♦ Washed kraft paper, as its name implies, is a washable, printable, printable, laminated, coated, silk-printed kraft paper. 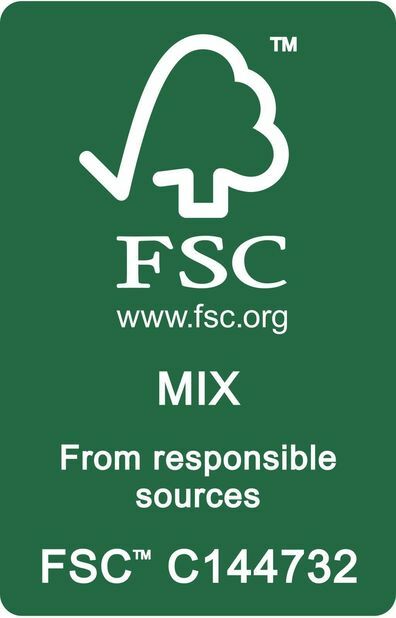 It is a new type of low-carbon environmentally friendly material. 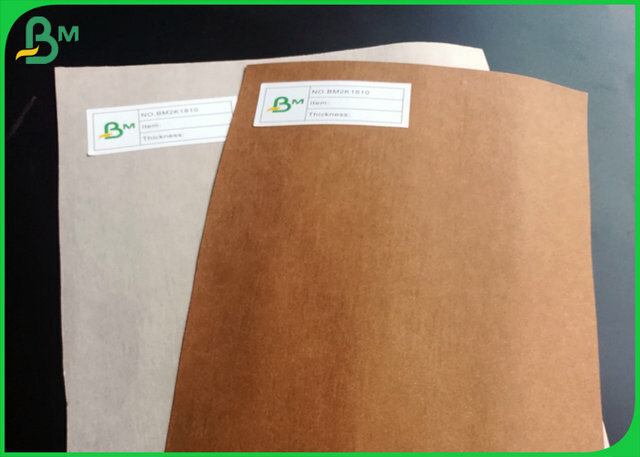 Since the raw material of washed kraft paper is natural fiber pulp, it has the characteristics of not containing any harmful substances, recycling, degradable, and can be recycled and reused, and has been widely used in Korea, Japan and the like. ♦ Washed kraft paper feels comfortable and close to leather. It is a new material developed by high-end luggage merchants. 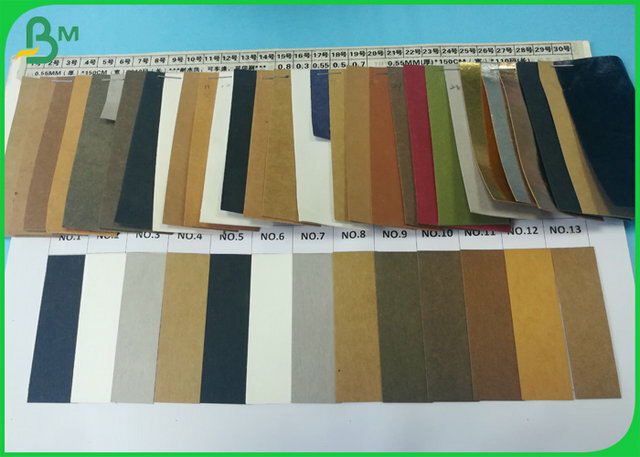 It can also be used to make computer bags, large tote bags, clothing (denim) signs, hangtags, leather cards, and high-end notebook covers. It has the characteristics of high stitching strength, strong anti-wear performance and high flexibility. Therefore, this material is particularly wear resistant and durable. 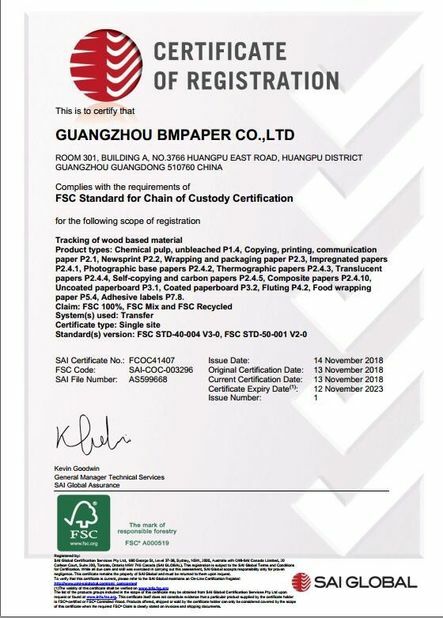 It is a new type of material that many export luggage suppliers are looking for. The market prospects are very impressive.